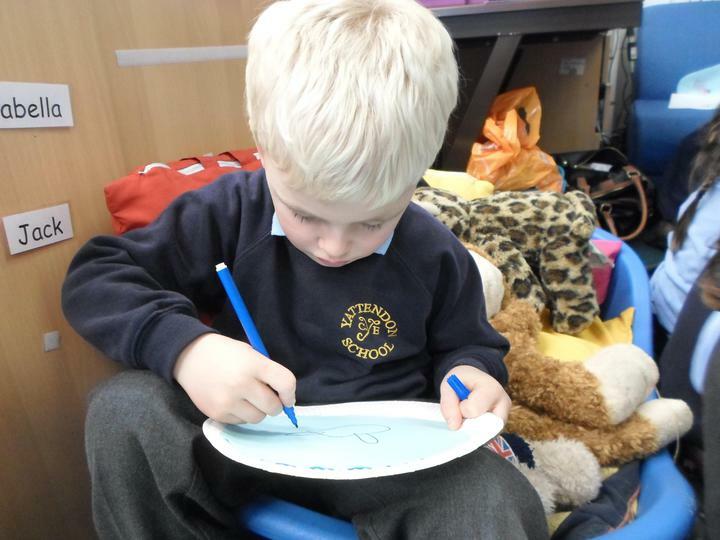 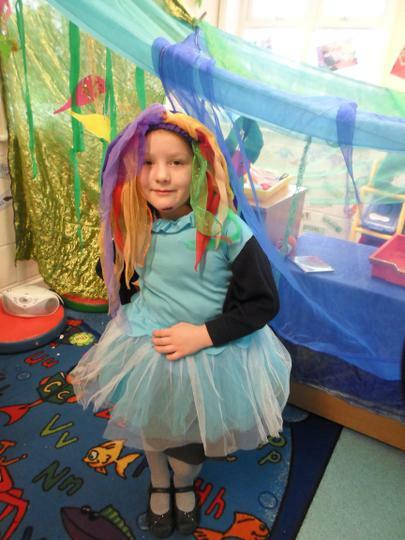 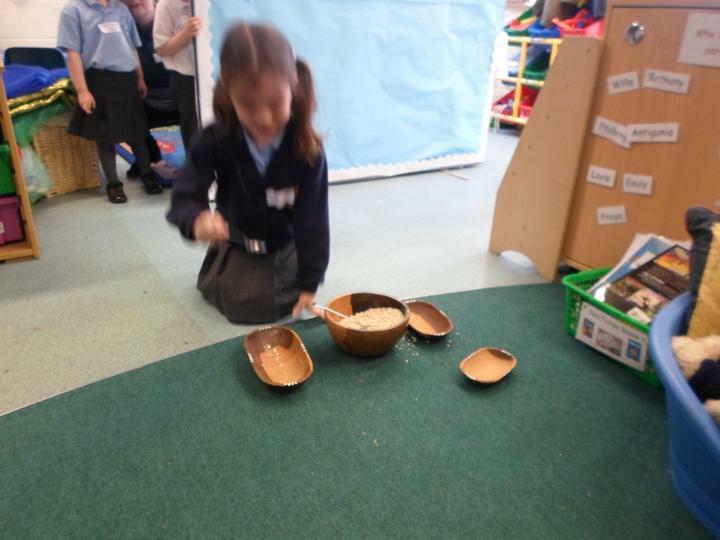 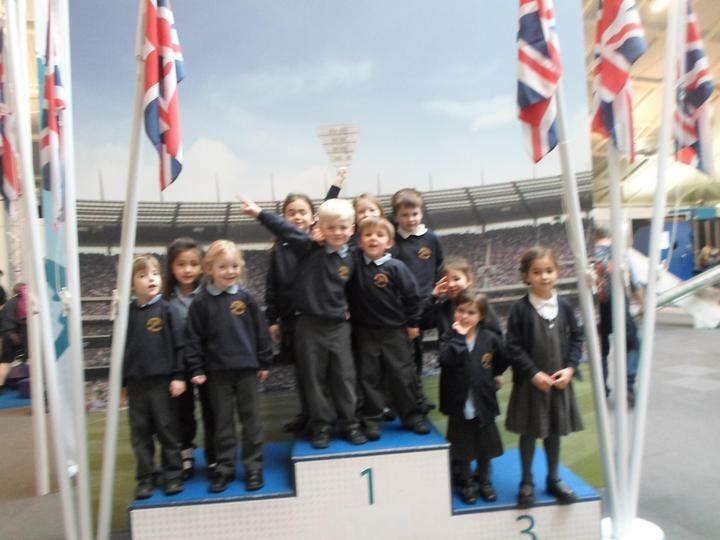 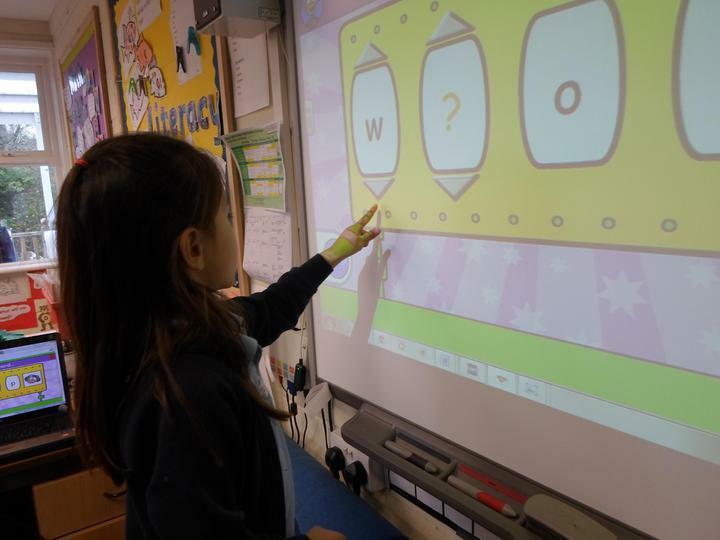 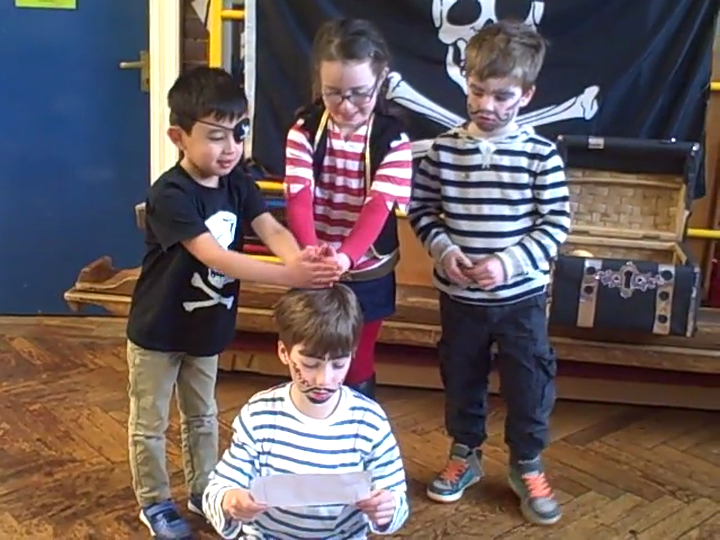 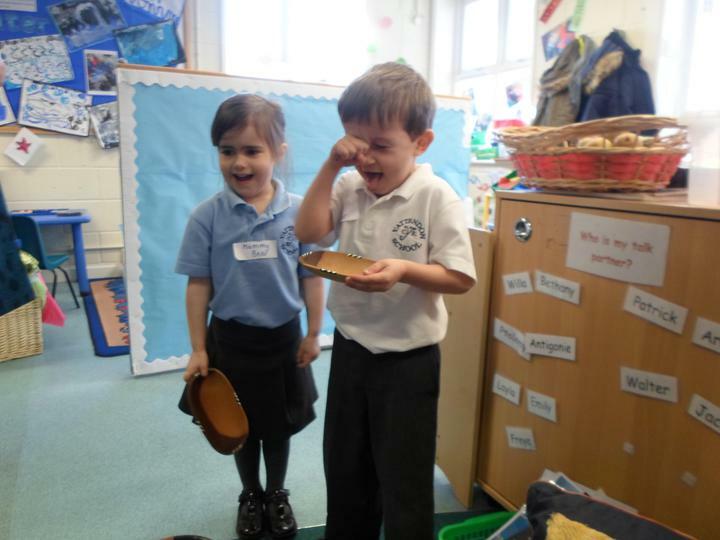 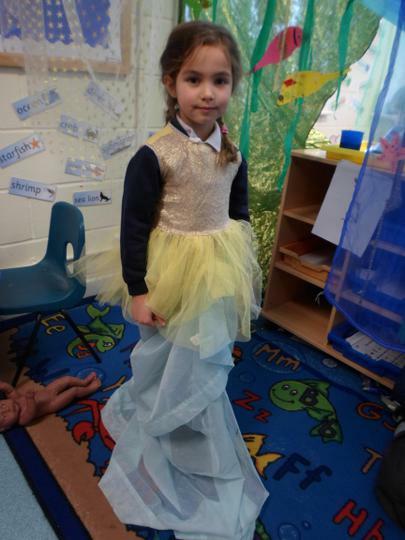 Foundation and Class one wrote and performed their own poems as part of pirate week. 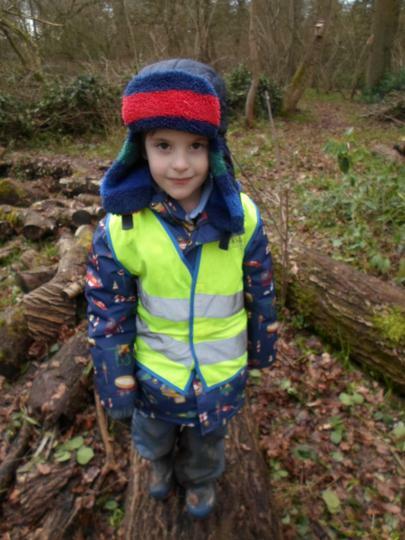 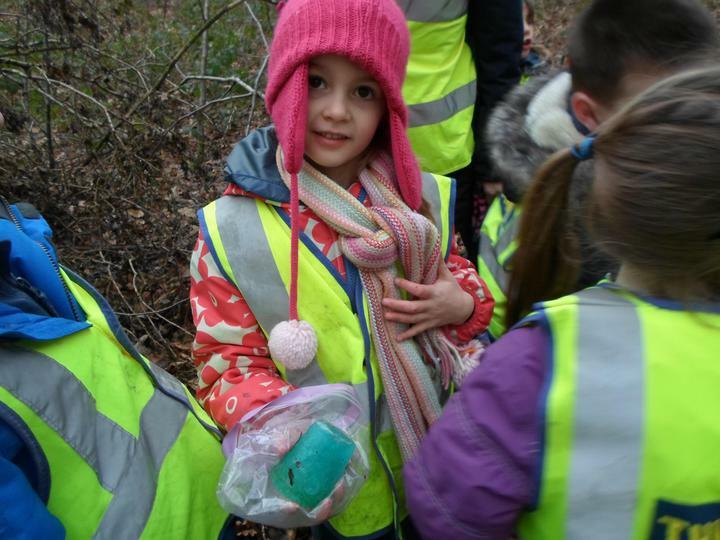 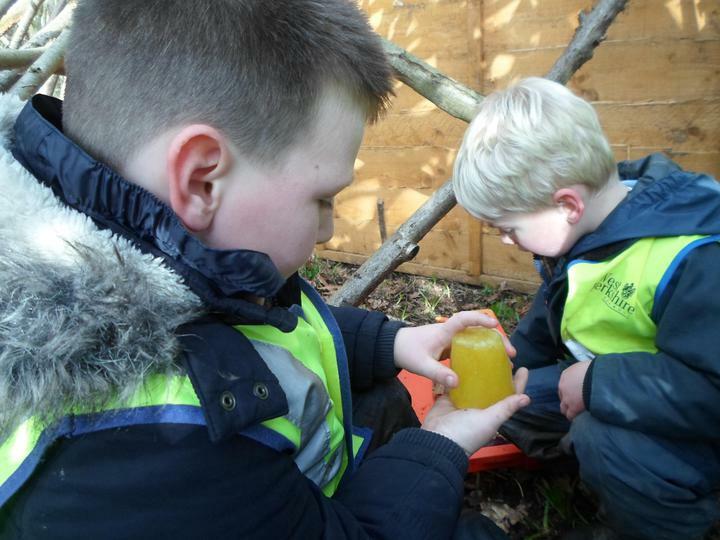 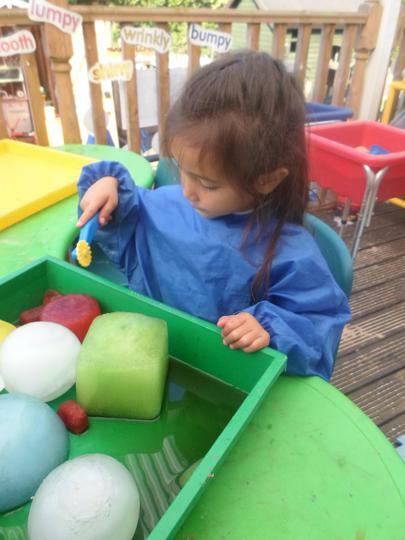 Forest Friday - We all enjoyed hunting for coloured ice blocks in the woods on a chilly Friday. 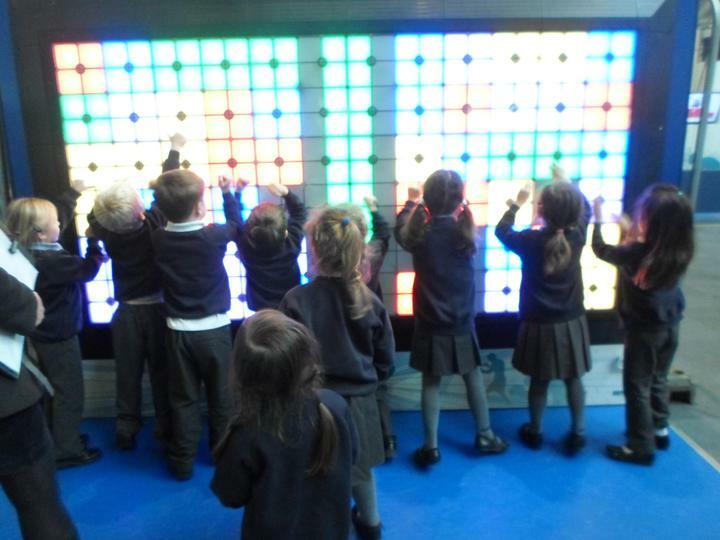 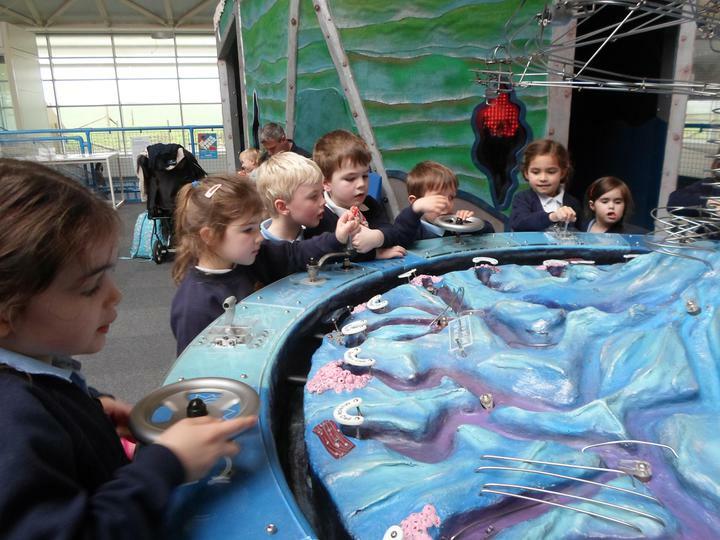 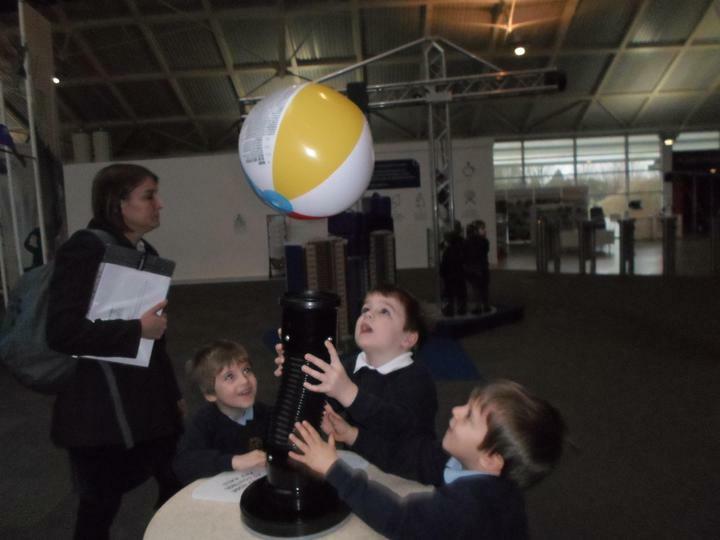 Trip to Winchester Science Centre, February 2016. 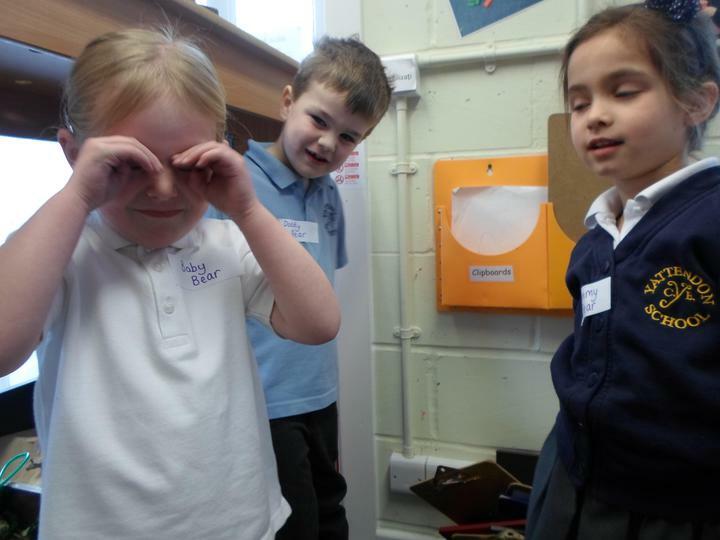 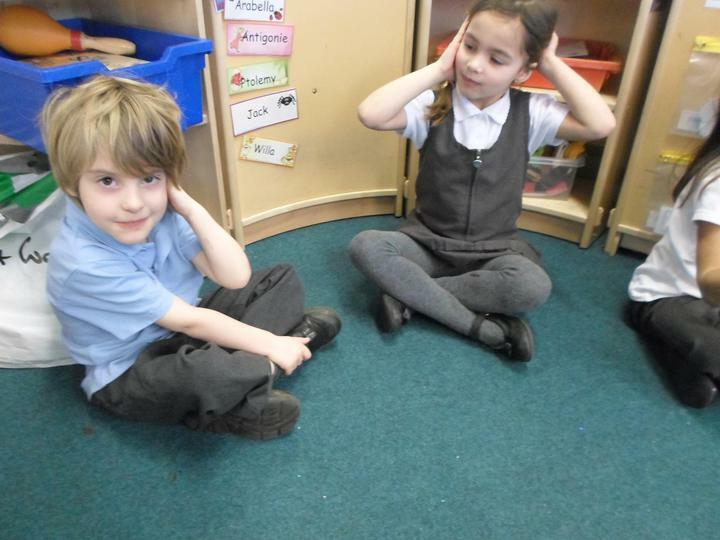 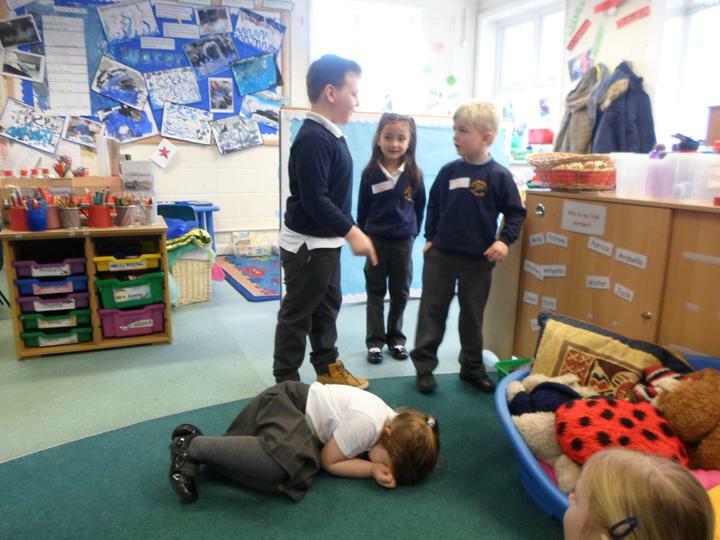 We really enjoy drama and role play as part of our 'Talk for Writing'. 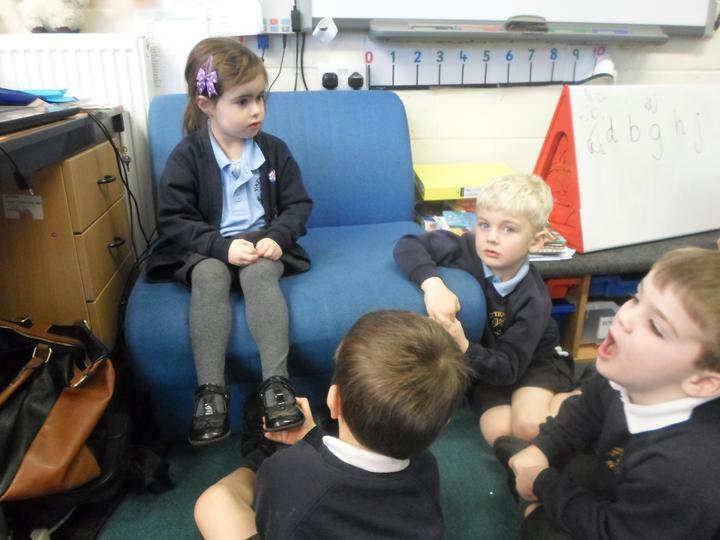 Everyone really likes 'Hot Seating'! 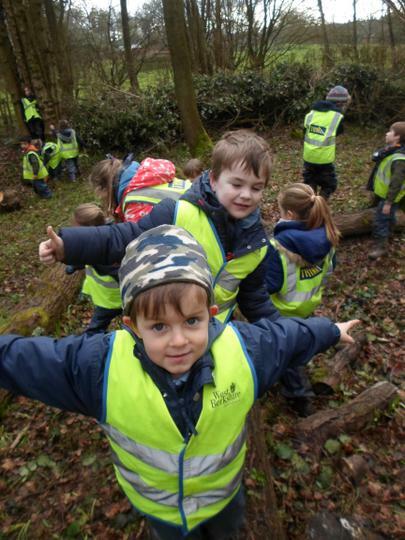 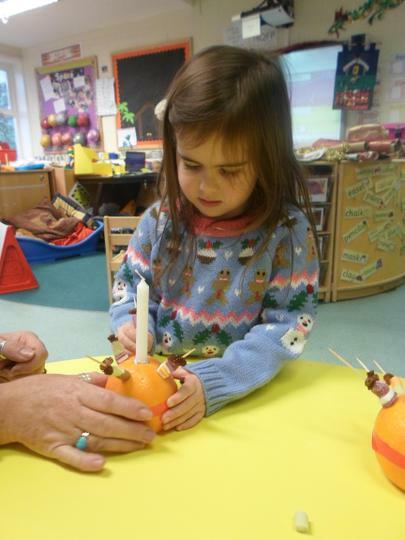 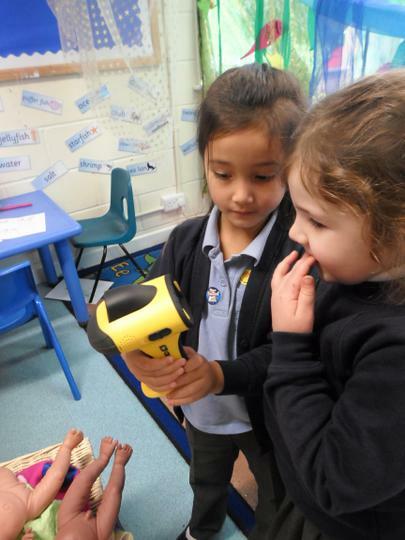 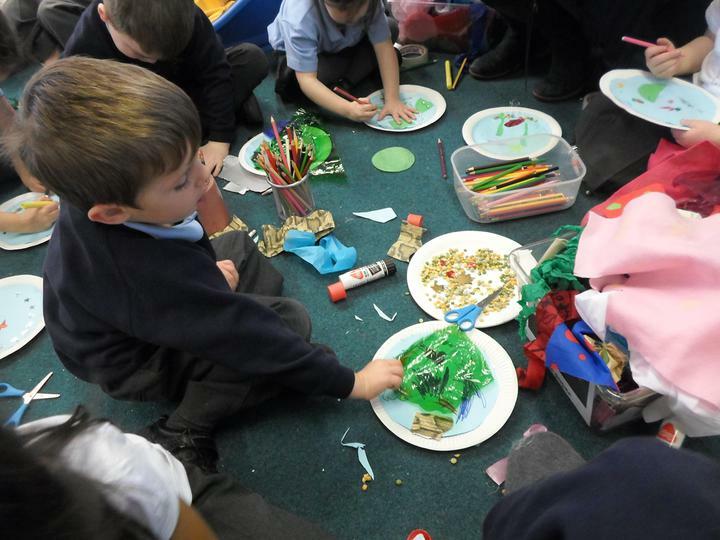 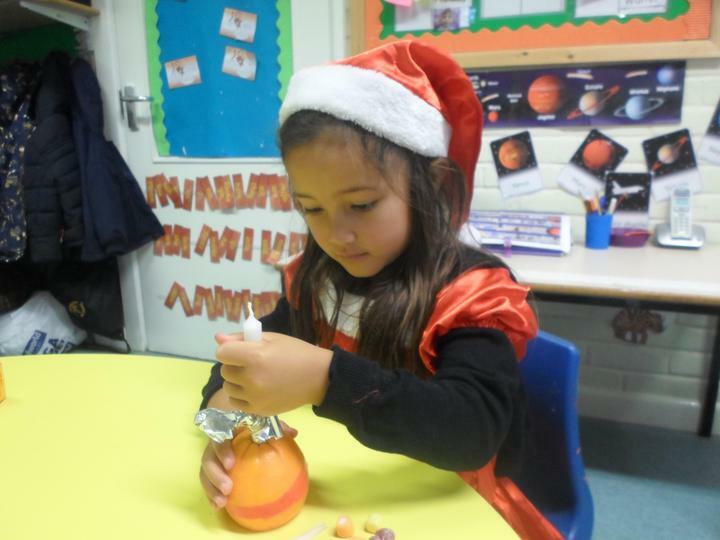 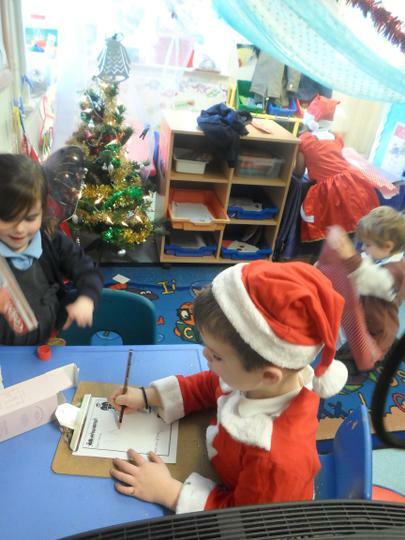 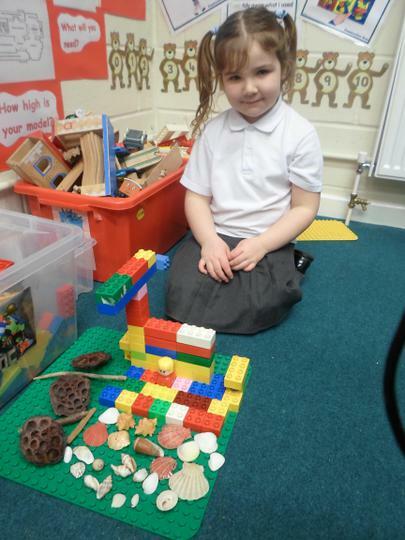 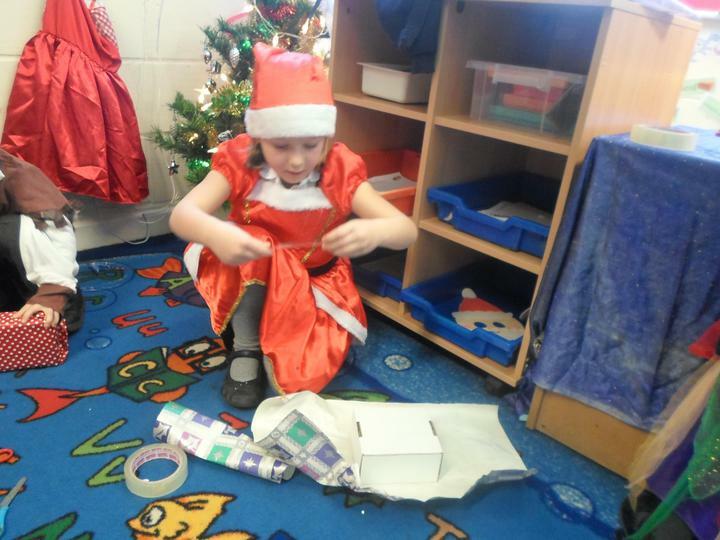 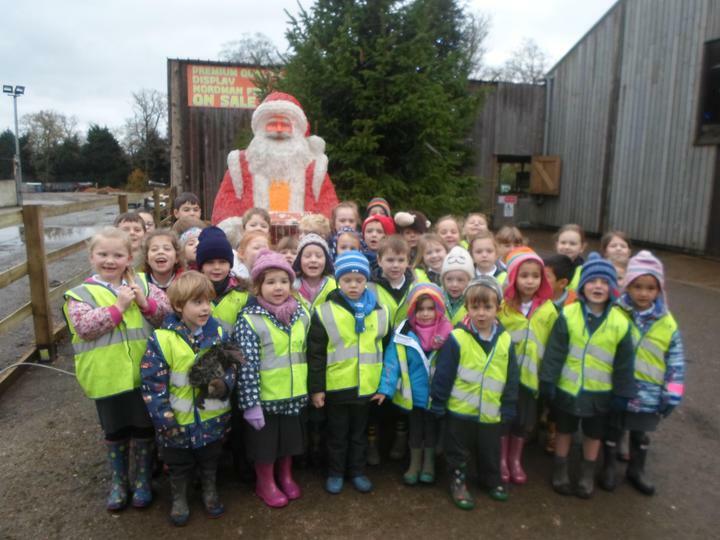 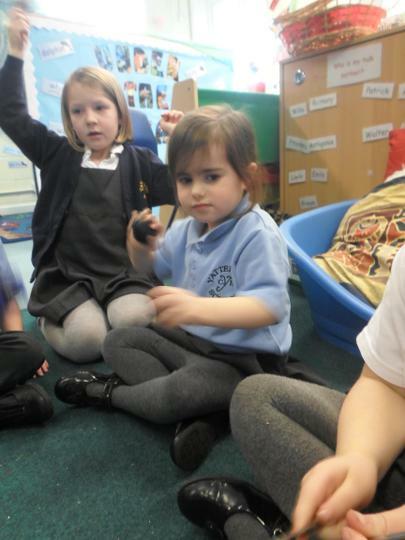 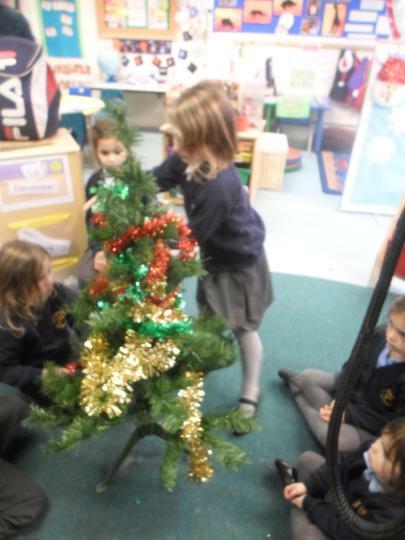 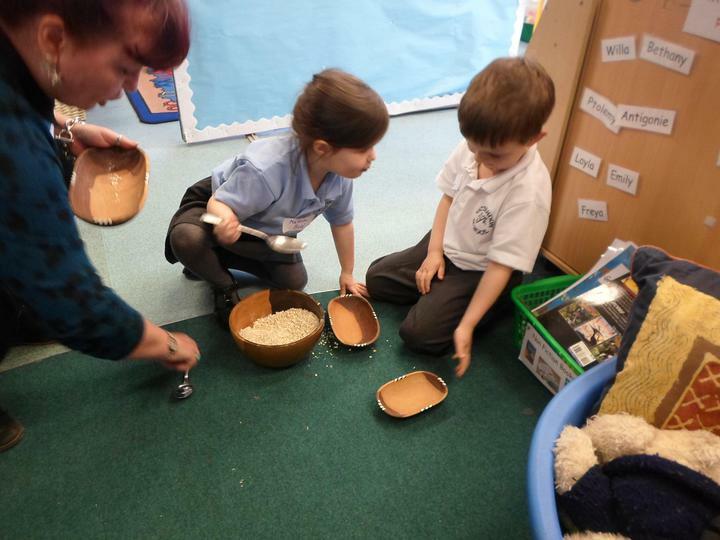 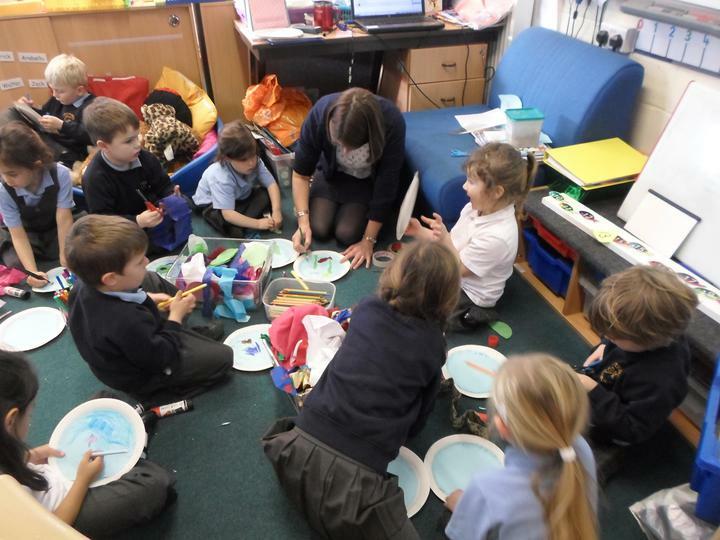 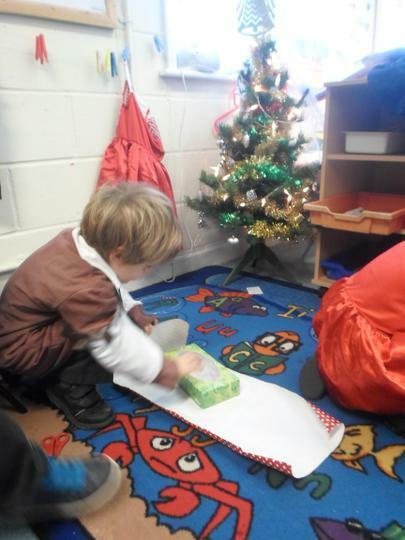 Don't forget to check out the Class 1 Page for more 'Forest Friday' pictures of us that are posted there! 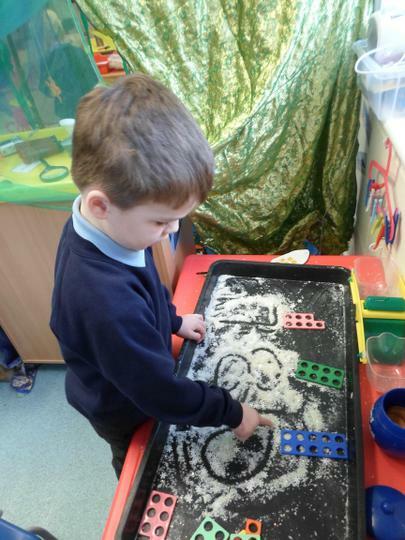 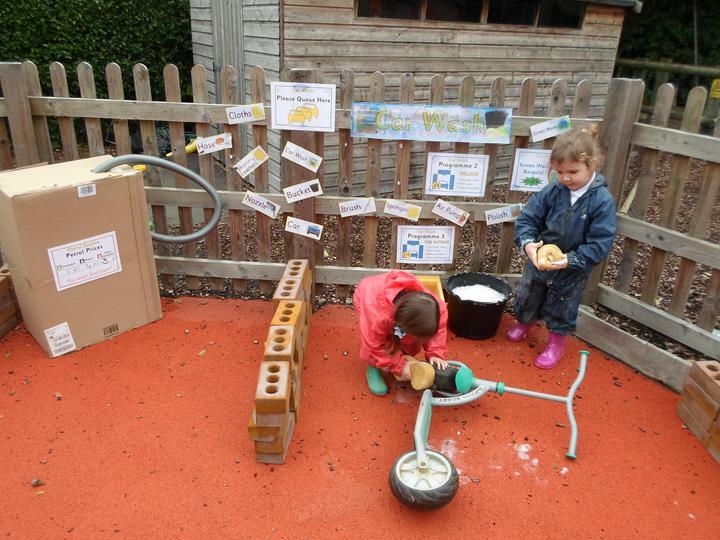 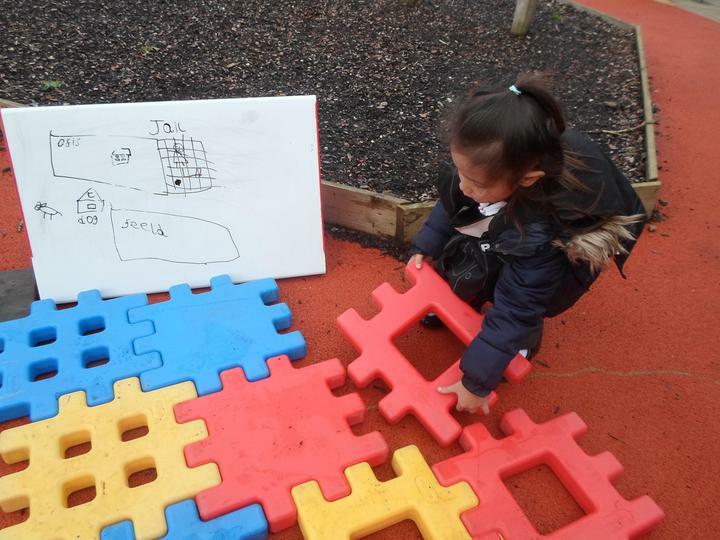 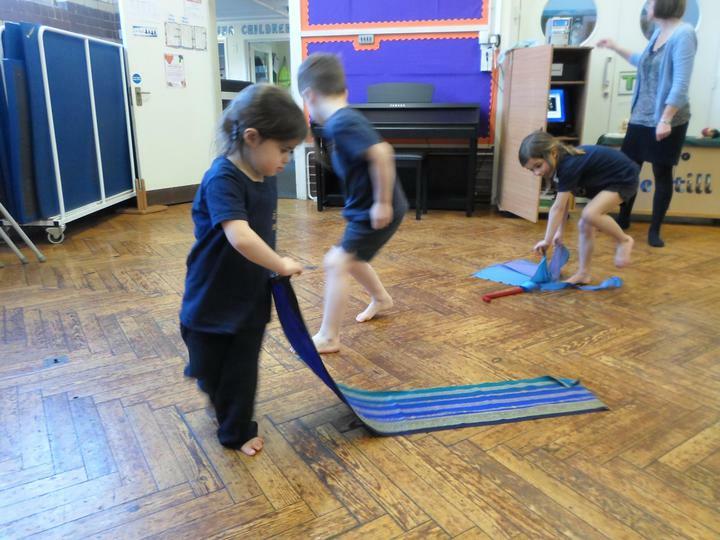 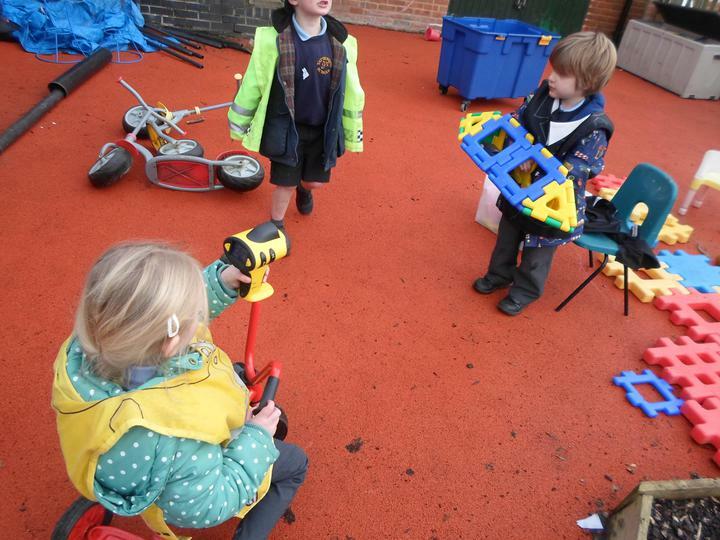 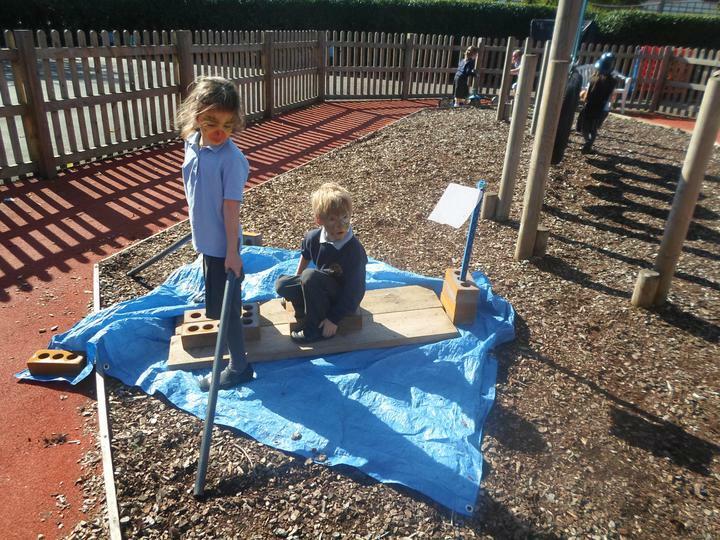 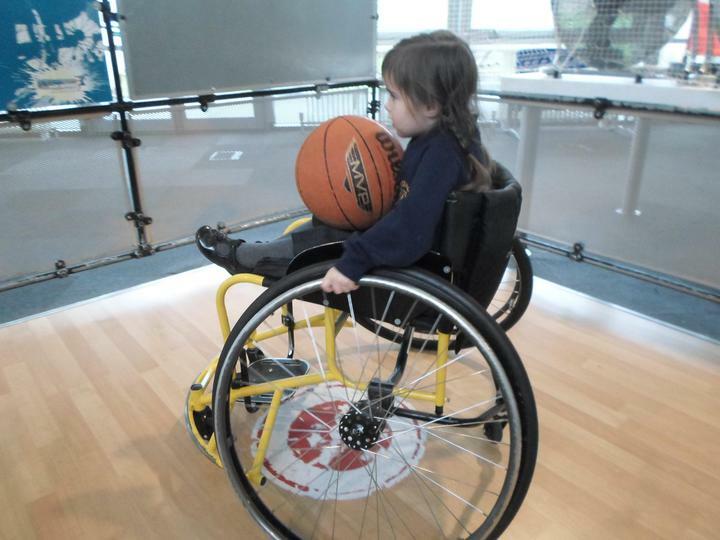 Independent Learning Time - indoors and outdoors! 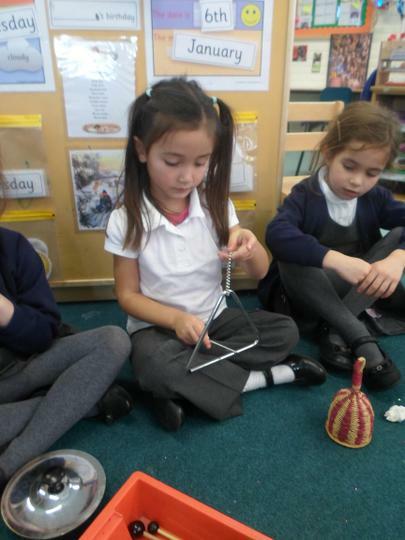 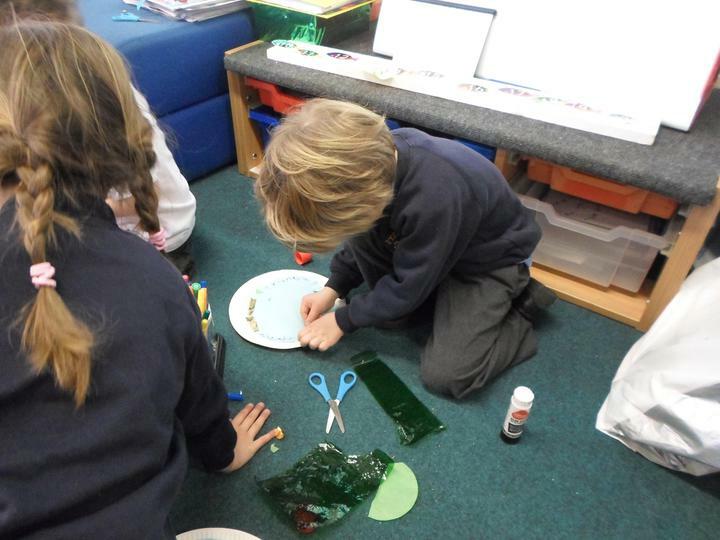 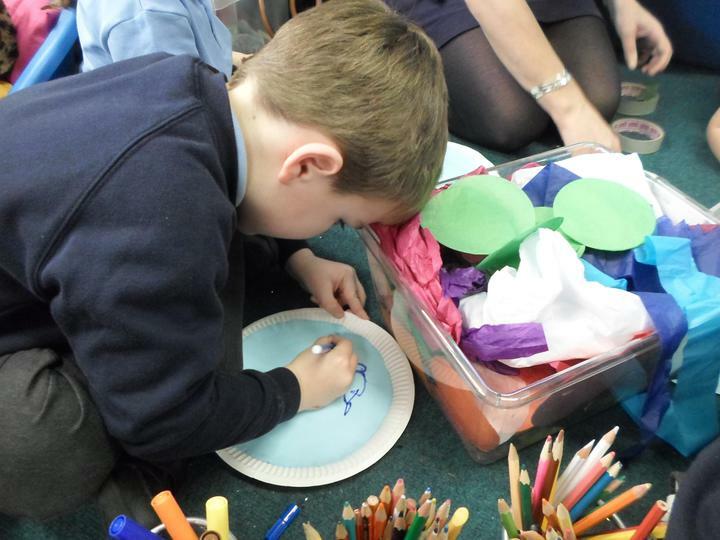 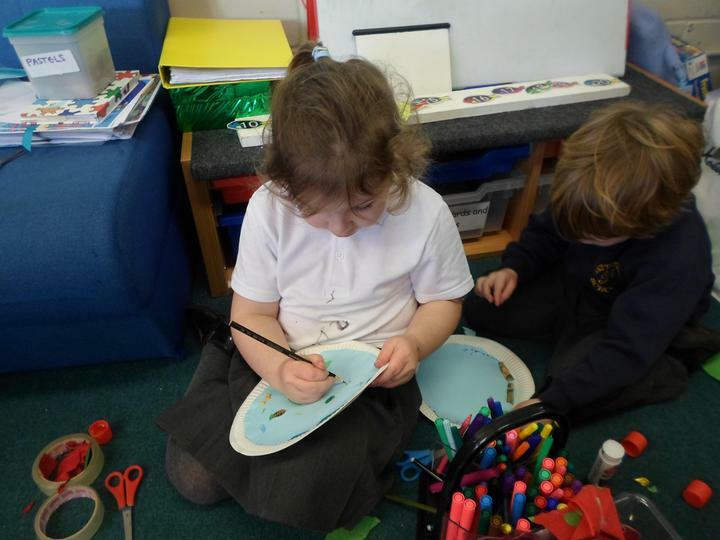 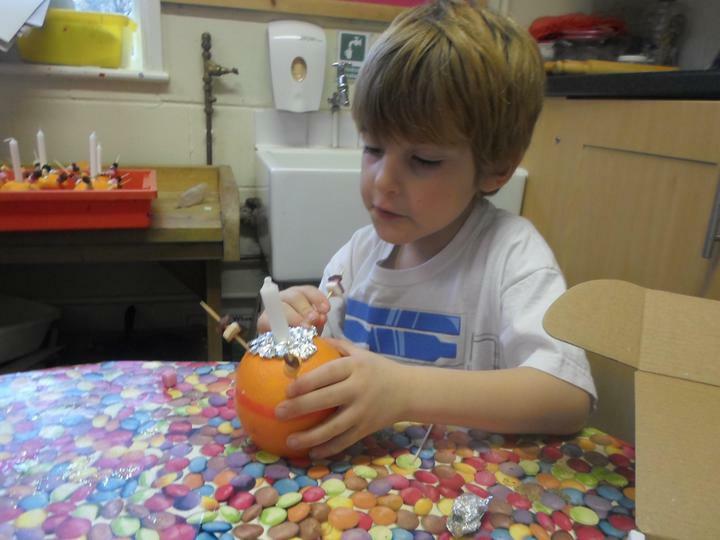 Making our own aquariums as we listened to 'The Aquarium'. 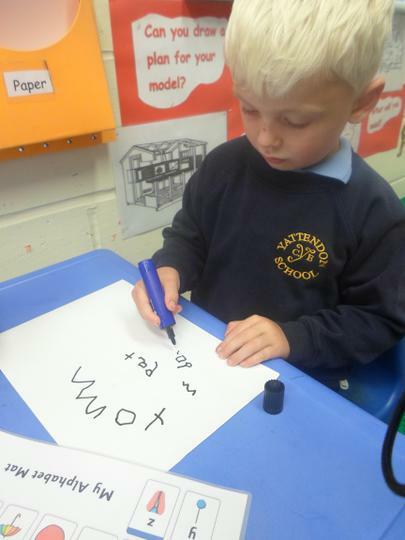 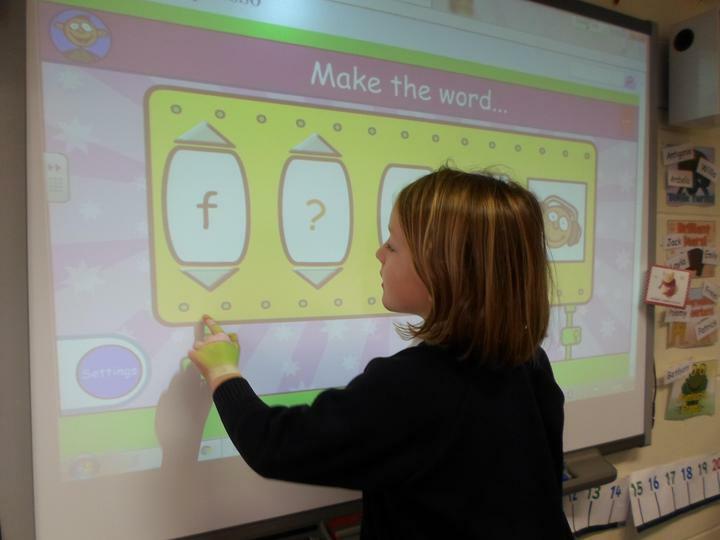 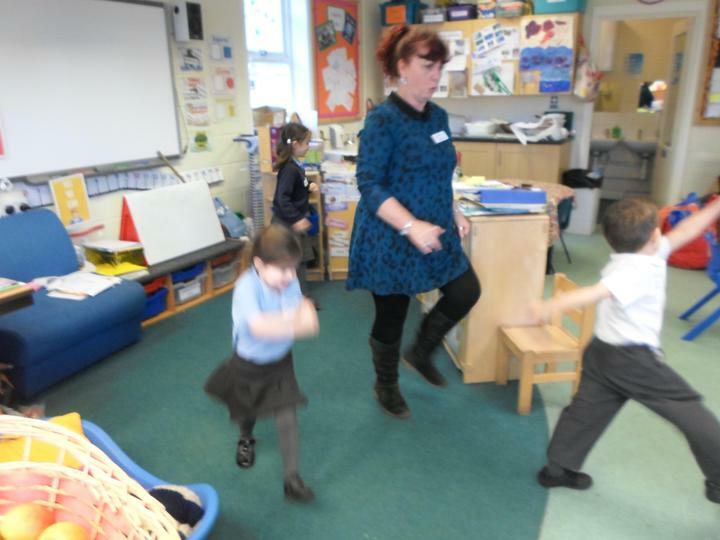 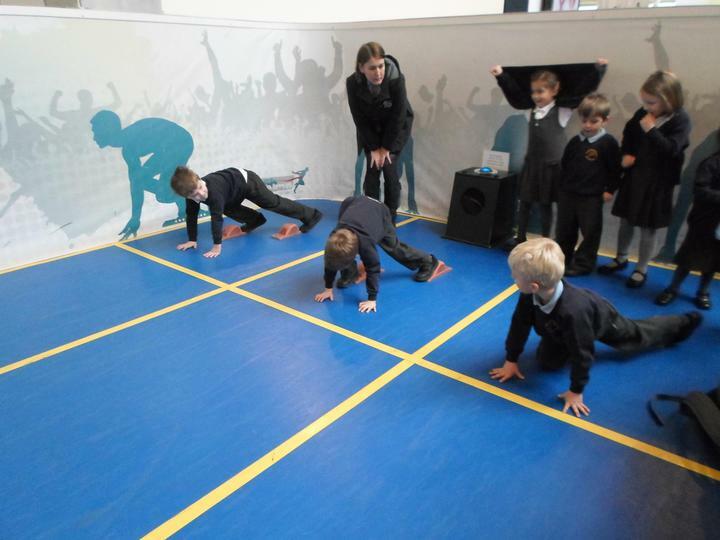 Enjoying 'Write Dance' to help us with our pencil control. 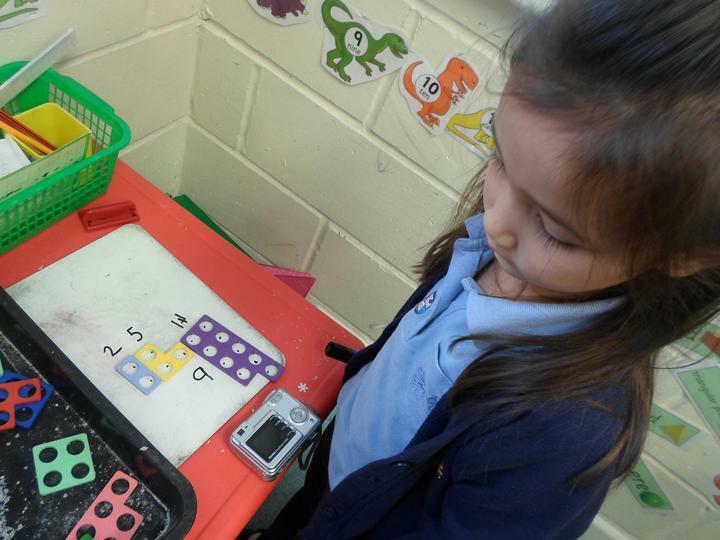 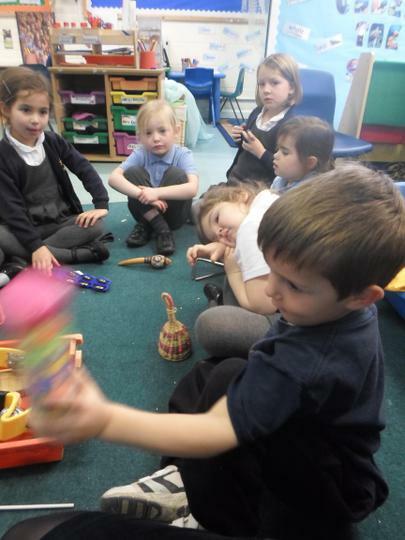 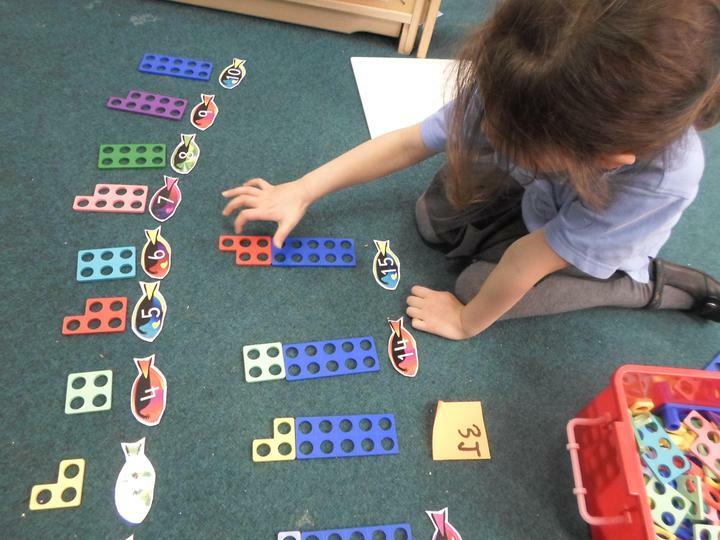 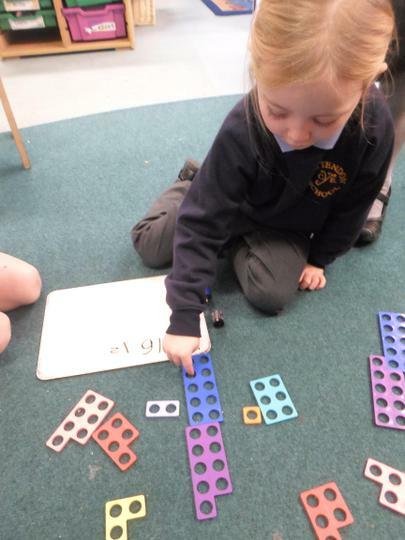 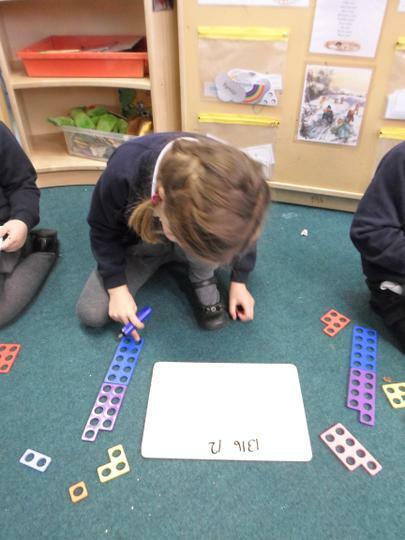 Maths fun with the Numicon! 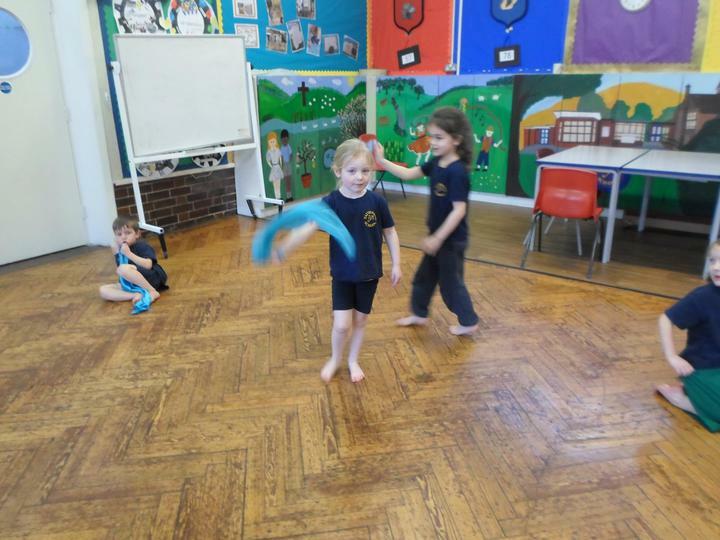 Using 'The Aquarium' Music from Carnival of the Animals to inspire us in music and dance. 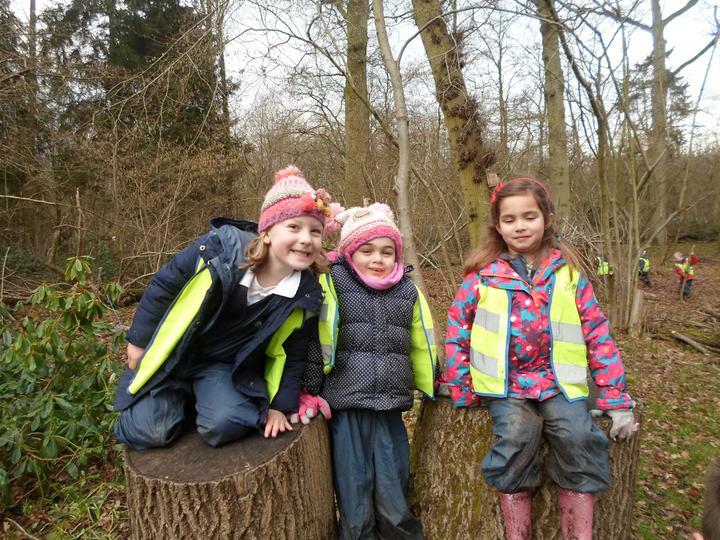 Fantastic Fun during Forest Friday! 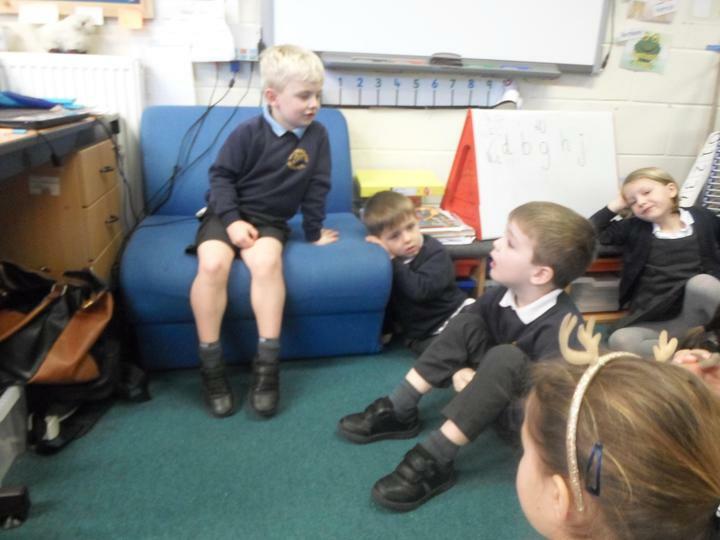 As part of Understanding The World we have been finding out about people who help us. 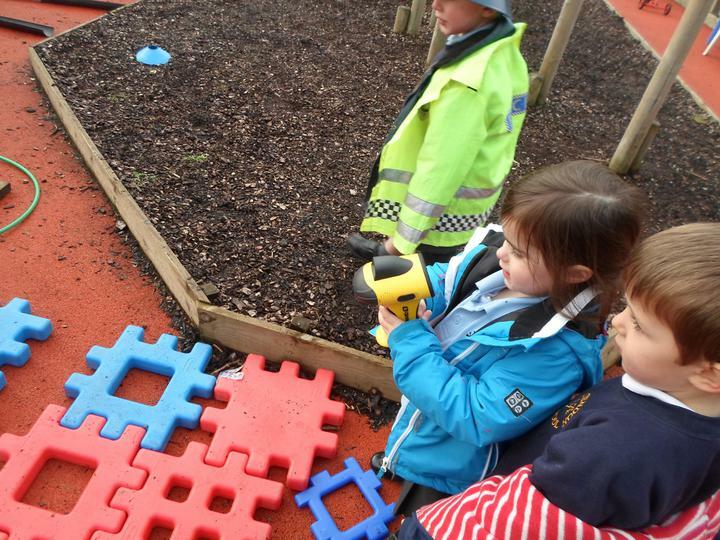 The children were VERY excited to meet PCSO Paul and Sally! 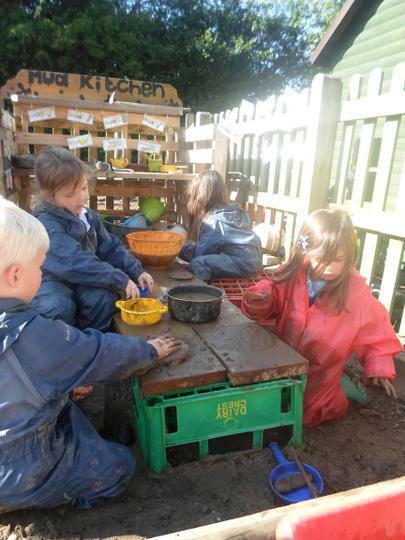 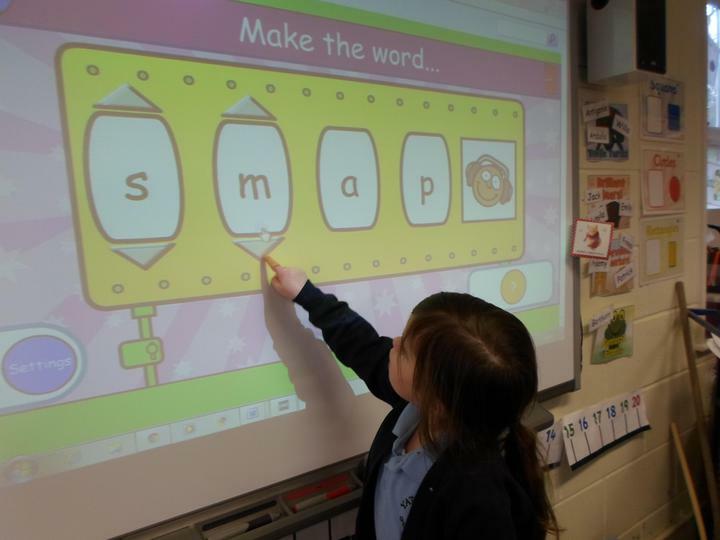 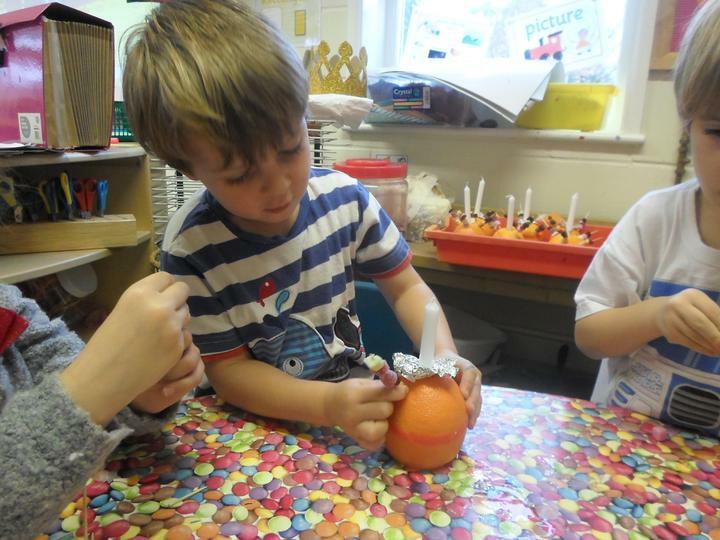 We are very proud to have been awarded 'The Early Years Quality Mark' - Well done everyone!